Michael Bailou Huang currently serves as Director of Global Library Initiatives and Health Sciences Librarian. He is a selector and liaison for the School of Health Technology and Management. 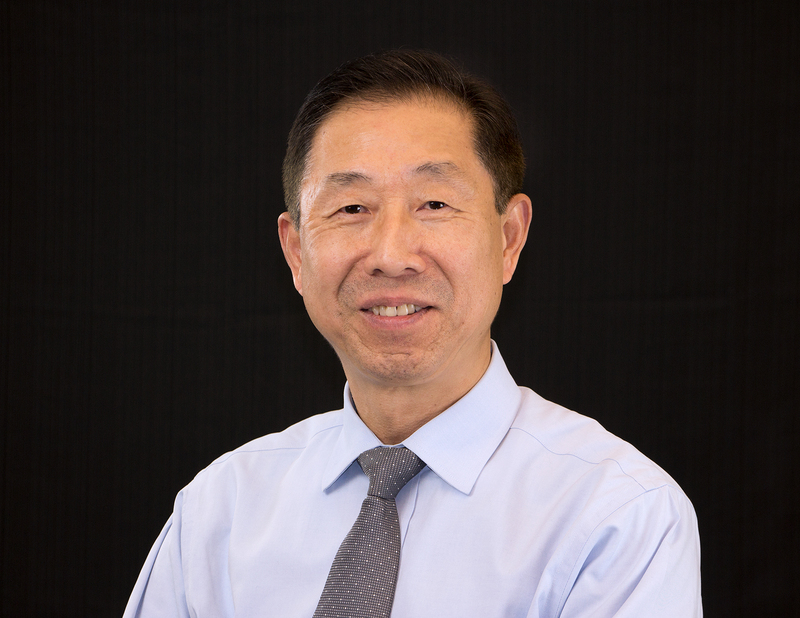 His research areas focus on health sciences librarianship, international librarianship, and comparative studies of Chinese and American university libraries.